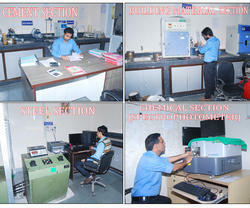 "We are offering comprehensive range of testing services to our various clients. These services include Biological Testing Services, Electrical Testing Services, Mechanical / Physical Testing Services and Chemical Testing Services. 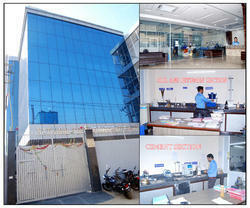 We have an advanced testing laboratory and the latest instrumentation techniques that help us conduct tests with minutest details. Further, we have the support of expert staff that makes the task easier. "Our workshop Services are renowned among the clients for precisely measuring the quality and safety of the products during testing evaluate and certify various materials or components. We always looking safety and security of manpower and machines in our work shop. Also follow the rules and regulation to avoid Globel warming.